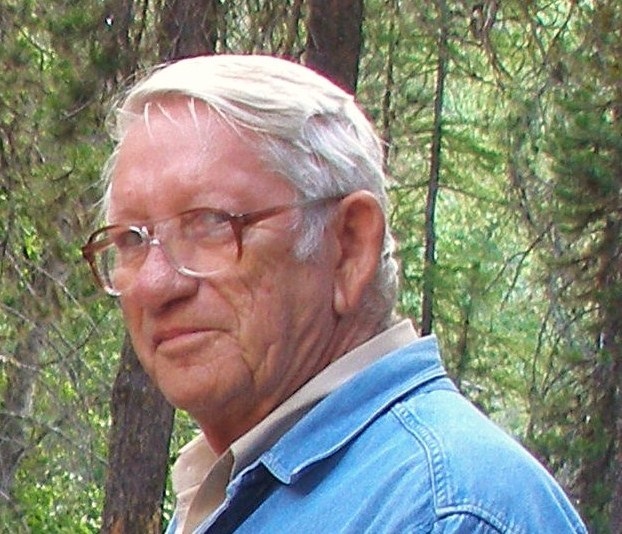 Charles Edward Hyatt (Chuck) passed away on March 16, 2019 after 80 wonderful years on this Earth. 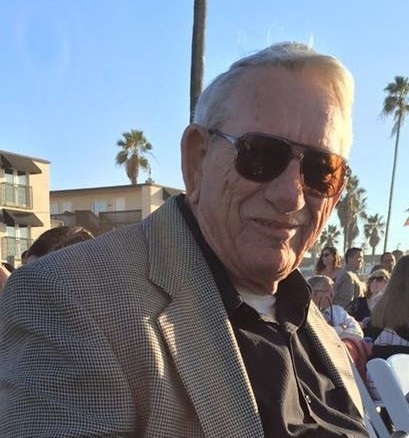 Chuck lived a full life, retired from a successful career at Boeing, enjoyed an active social agenda with his close friends at Mesa Regal RV park and will be missed lovingly by his daughter, Cindy, son-in law, Jaime and four grandchildren, who also reside in Mesa. 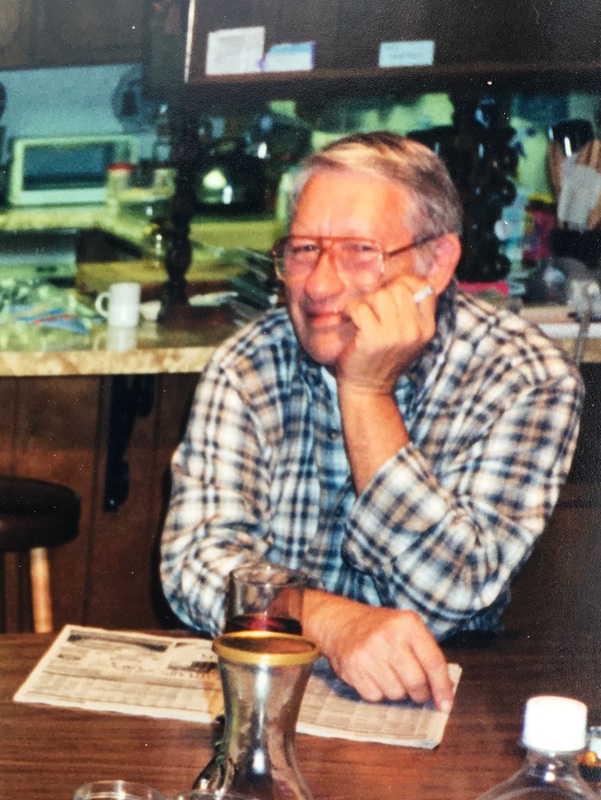 He enjoyed an adventurous childhood in Union Gap, Washington, where he is remembered by his sister, Anna, and her loving family (Uncle Chuck holds a special place in the heart of his great-niece Isabella, who regarded him as a father-figure). 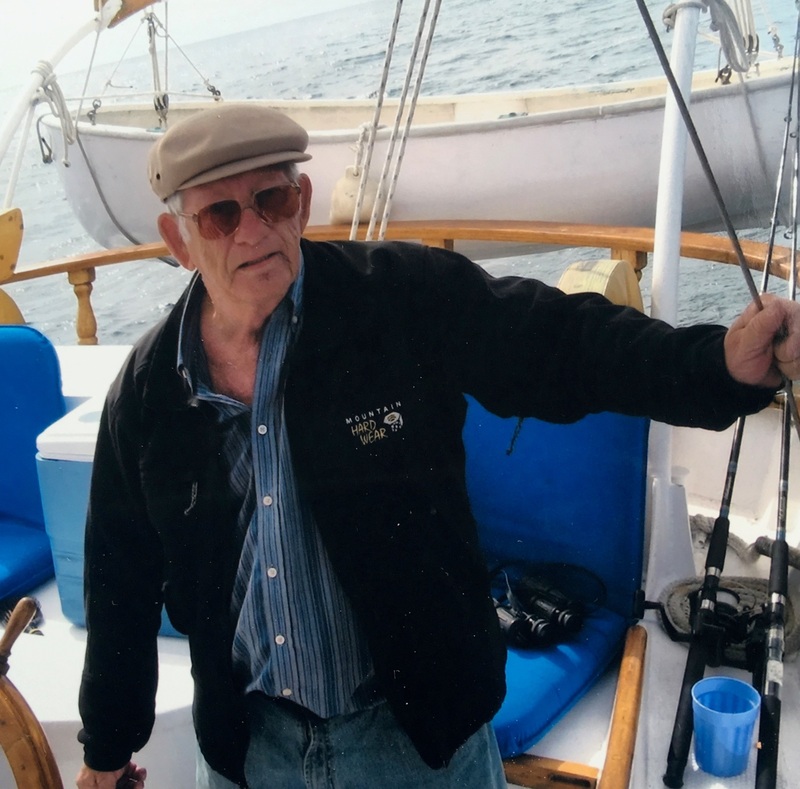 His memory also lives on with family in Burlington, Ontario, where he will join his beloved wife Annie, son Steve, and other family in their final resting place. A celebration of life was held on March 20th at Bunker Family Chapel where many loved ones shared their stories of our sweet Chuck. He was always there to lend a hand, share a moment, or make you laugh. May we always remember his boundless curiosity, thirst for life, fabulous wit, and giant heart.